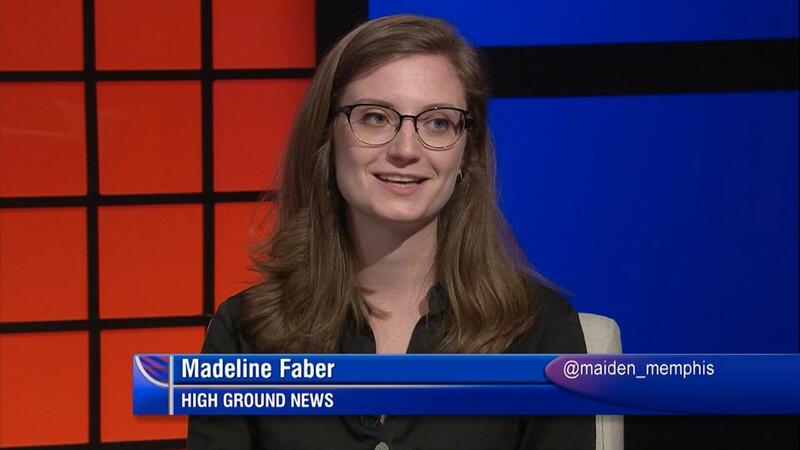 This week on WKNO-TV's Behind the Headlines, Madeline Faber with High Ground News, Ryan Poe with the Commerical Appeal and Bill Dries with the Daily Memphian join host Eric Barnes for a journalist roundtable. Dries explains the obstacles ahead of Memphis 3.0, including an organization that claims one community, North Memphis, has not had a voice in the plan. Dries talks about some of the corrective measures now being taken. In addition, guests discuss a redlining map, created in the 1930s and used for over 85 years regarding lenders’ and investment decisions. Faber says the map has made an impact on parts of Memphis, handicapping growth and promoting discriminatory lending and investments. Journalists on the show also talk about tax incentives, especially those relating to EDGE and Graceland. Wrapping up, Dries discusses a $5 million grant U of M received from Memphis Light, Gas, and Water for research on breaches in the Memphis aquifer.